just a few weeks left till it's all over!! 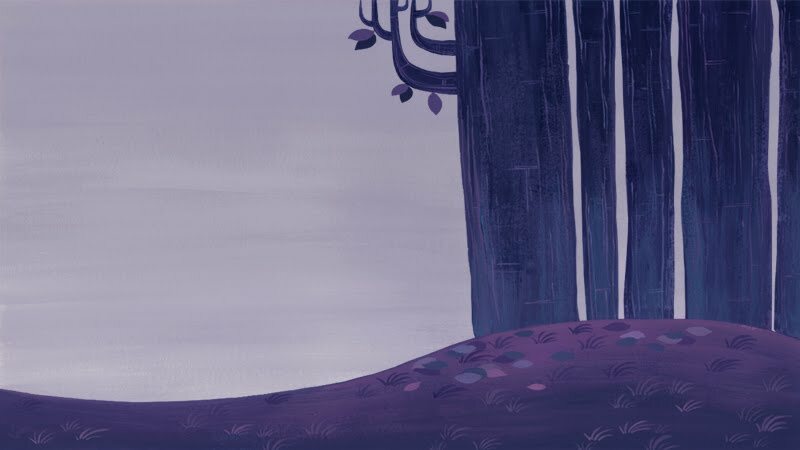 this is probably the last painted background i'll reveal until my film is complete! sending everyone positive thoughts! more love for little animated films! only 17 days left! SCARY ! CAN'T WAIT TO SEE YOUR FINAL FILM!